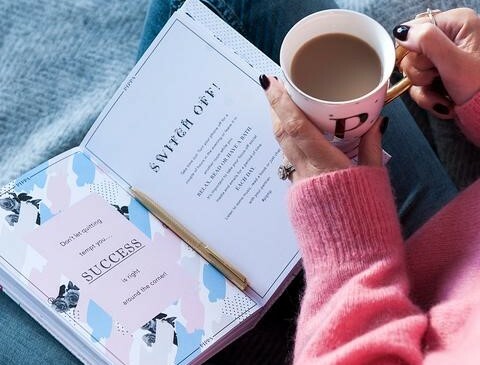 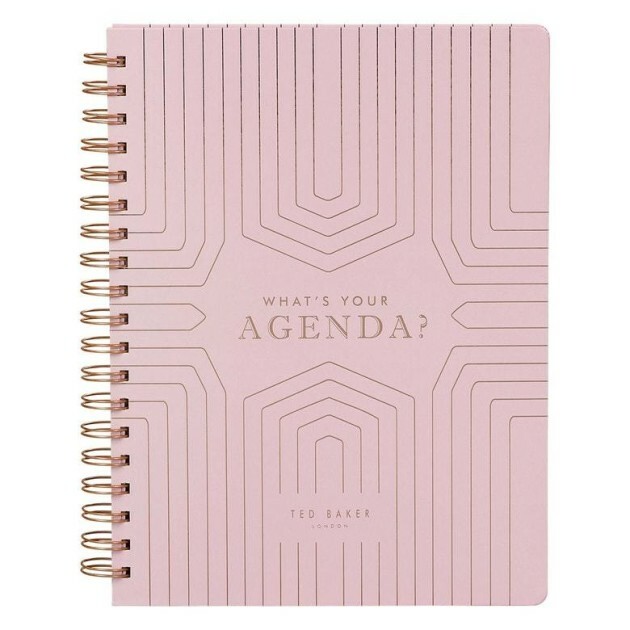 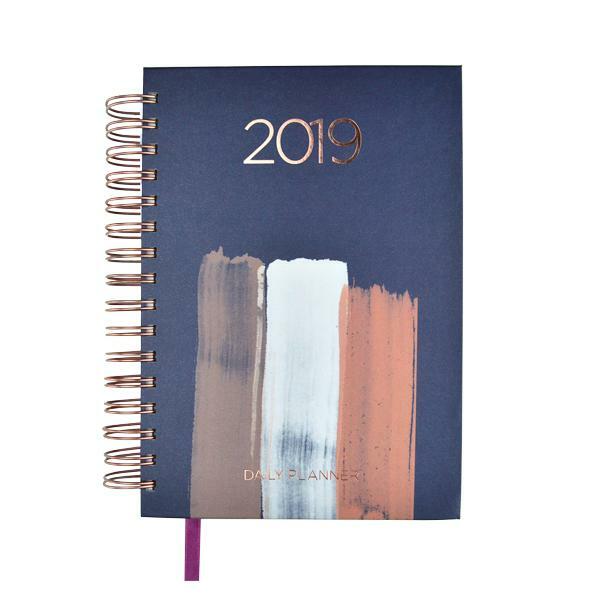 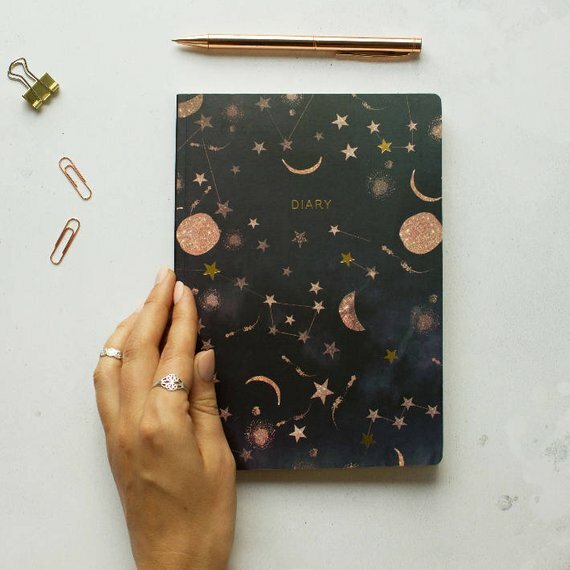 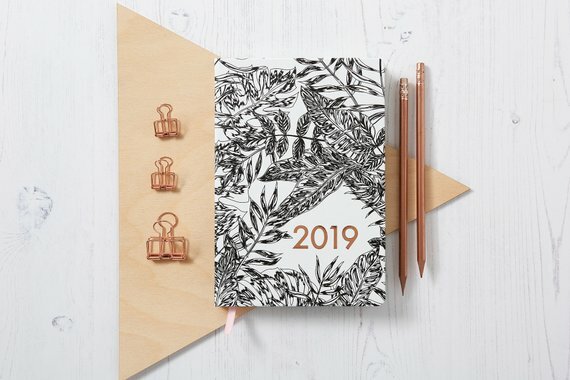 12 cute and creative planners to help you sort your life out for 2019 | SHEmazing! 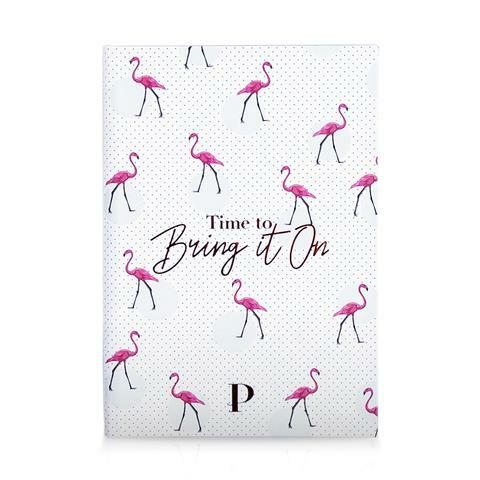 It's that time of the year, when looking forward to what's to come over the next 12 months is all we can think about. 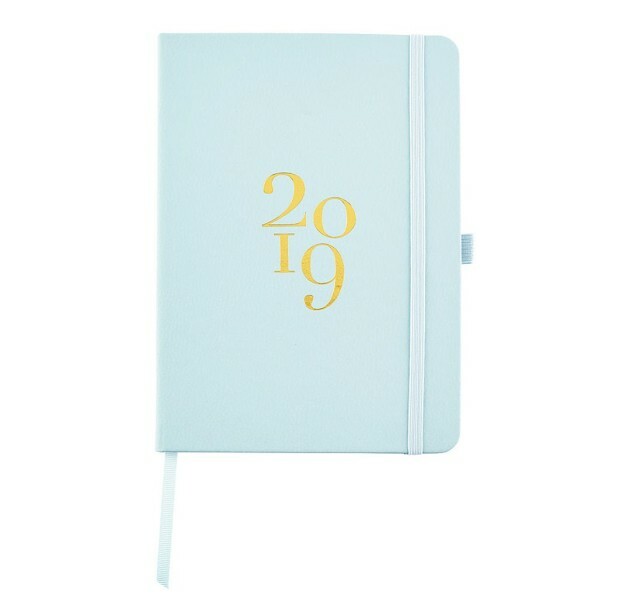 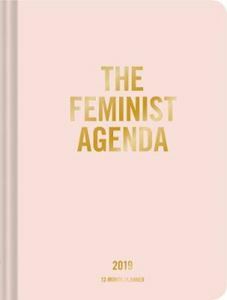 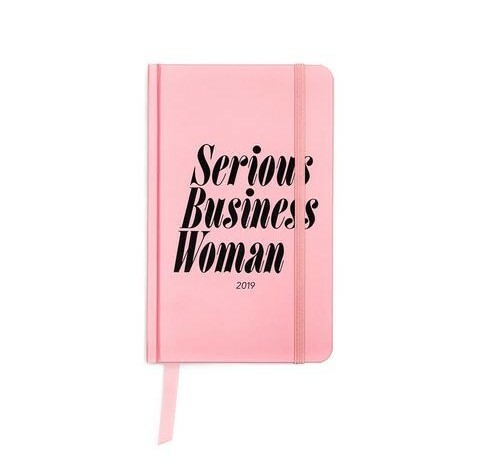 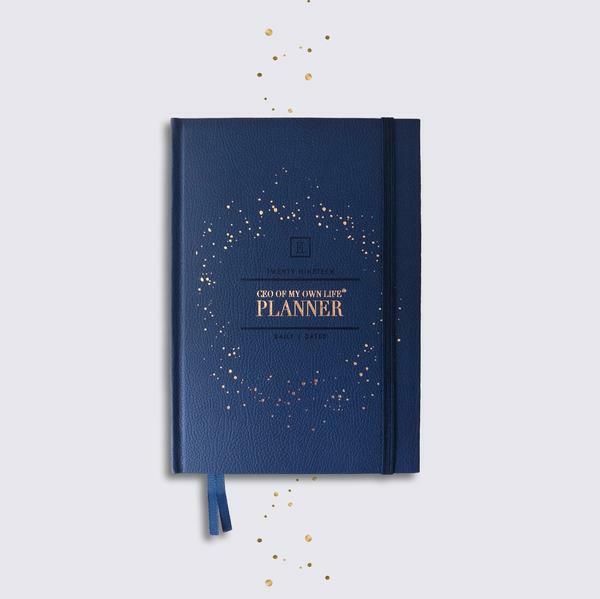 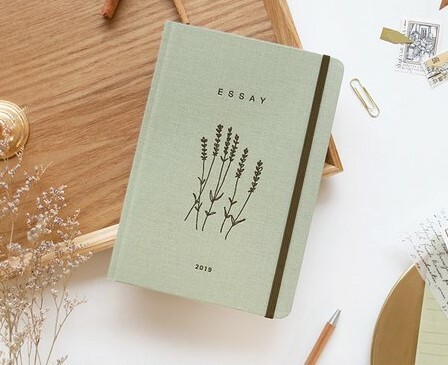 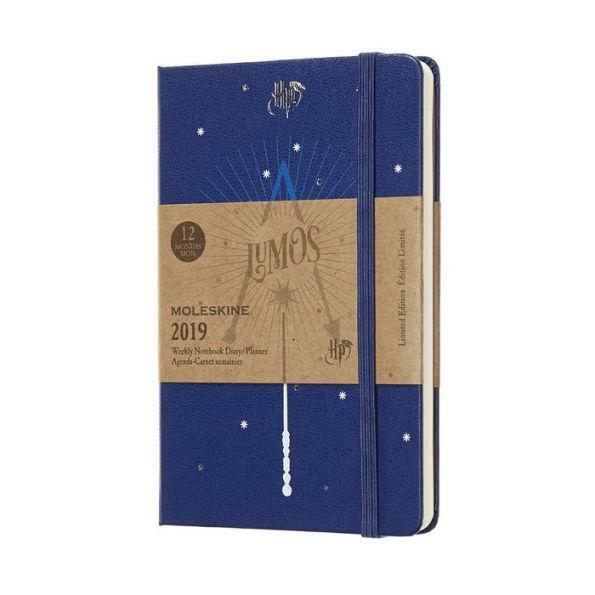 One of our new year's resolutions is to be more organised, and we've been browsing some of the snazziest planners we can find to help us do so. 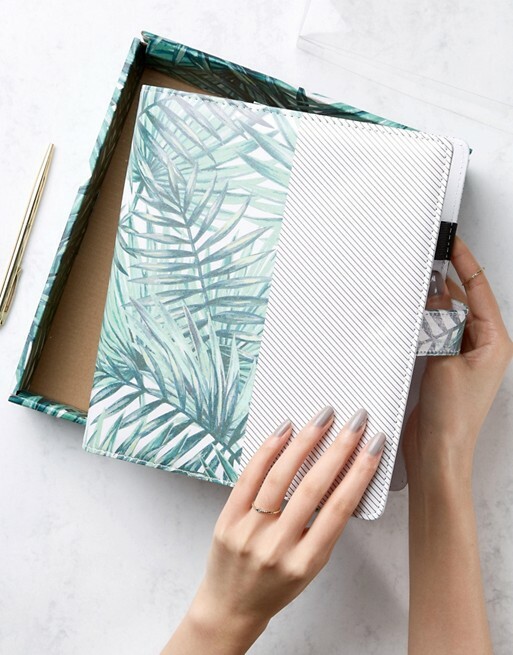 After all, what is Christmas without treating yourself a little?